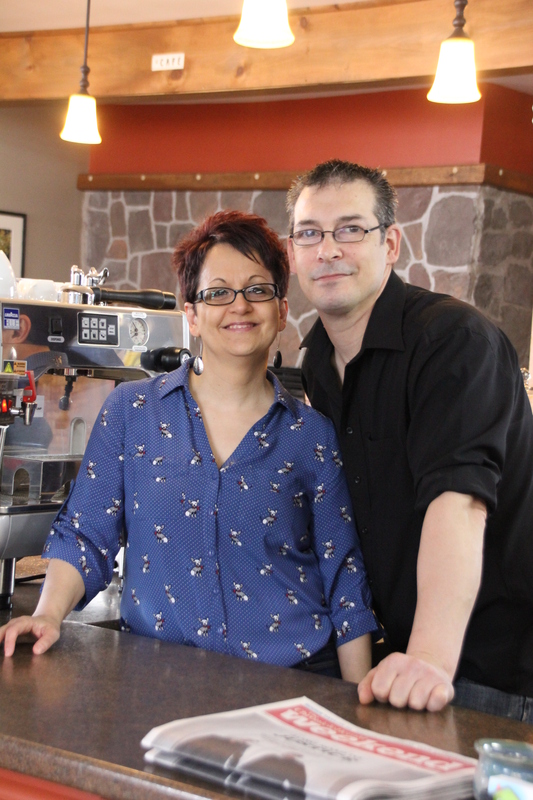 La Shoppe Verte is a combined café and convenience store located in Concession. They prepare daily breakfast and lunch specials and keep the store stocked with beyond-the-basics. Business is going so well that Daniel has left his job as a draftsman to join the shop fulltime. One year later, business is going great and they’ve hired a fulltime and a part-time employee. They’re applying to add an agency store and want to eventually expand their kitchen, and add more local and gluten-free items to their menu.